Out with the old... In with the BREW!!! 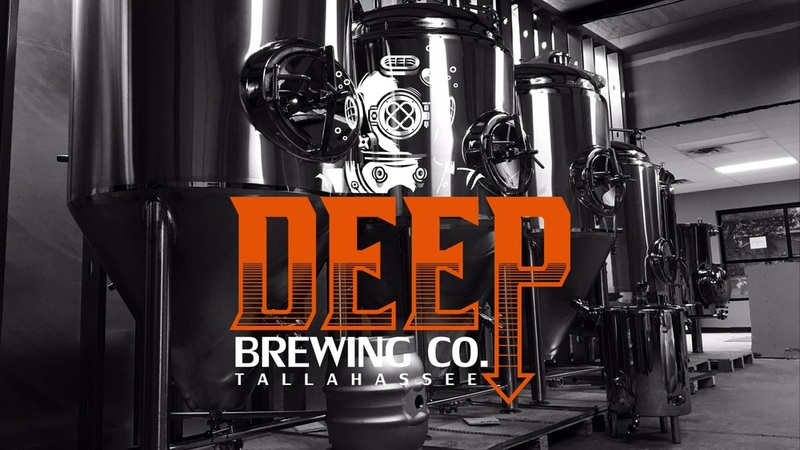 — DEEP Brewing Co.